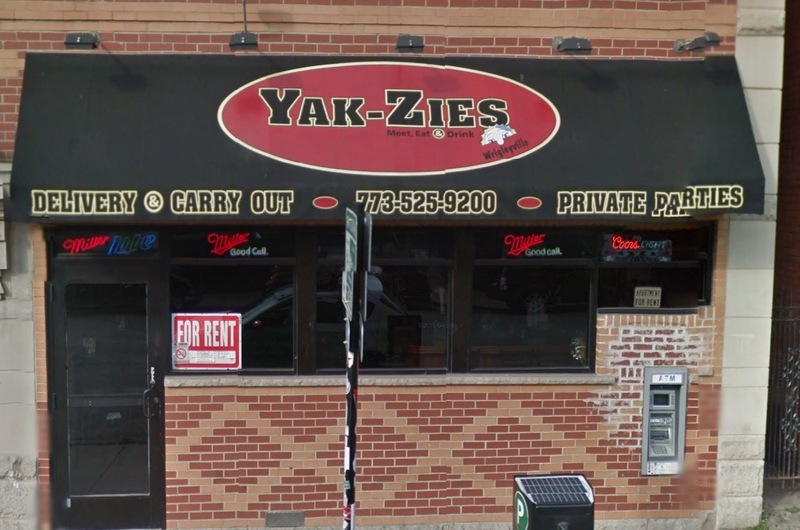 Yet another Wrigleyville business has reported that burglars broke in and stole money from its automatic teller machines. It's the fourth business along Clark Street to report an ATM burglary since December. The targeted ATMS are built into storefronts so passers-by can withdraw money from the street. The owner of Yak-Zies bar, 3710 N. Clark, called police around 9:30 Saturday morning after he discovered both of his ATMs had been damaged inside the business, which is currently closed for renovation. One ATM had been knocked over and the machine that’s built into the storefront had its vault pried open, police said. A source said the thieves apparently drilled door locks to access the business. Wrigleyville’s ATM burglary problem began on December 12, when employees found the cash machine safe drilled open at Reflexion Salon on the corner of Clark and Sheffield. In January, a storefront-mounted ATM was burglarized at the shuttered Goose Island Brewery near Clark and Addison. Then, last month, an ATM was broken into at a former pizza restaurant at 3509 N. Clark. ATMs aren’t the only source of cash for the greedy thieves who target businesses after hours. The owners of restaurant in the 1400 block of W. Montrose reported that burglars broke into their shop early Thursday morning and took a small safe that contained $5,000 cash.